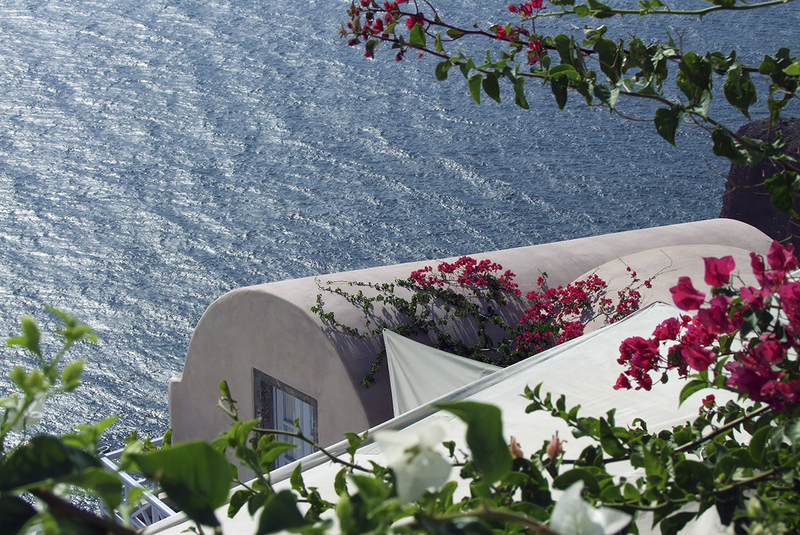 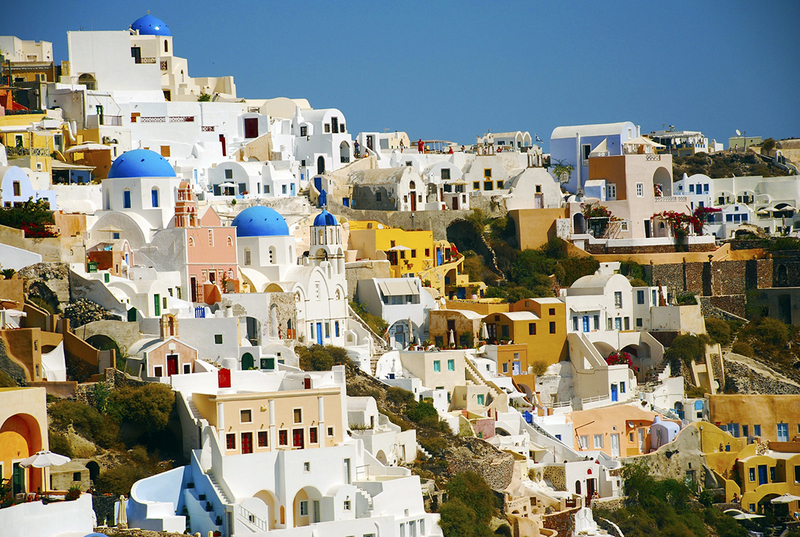 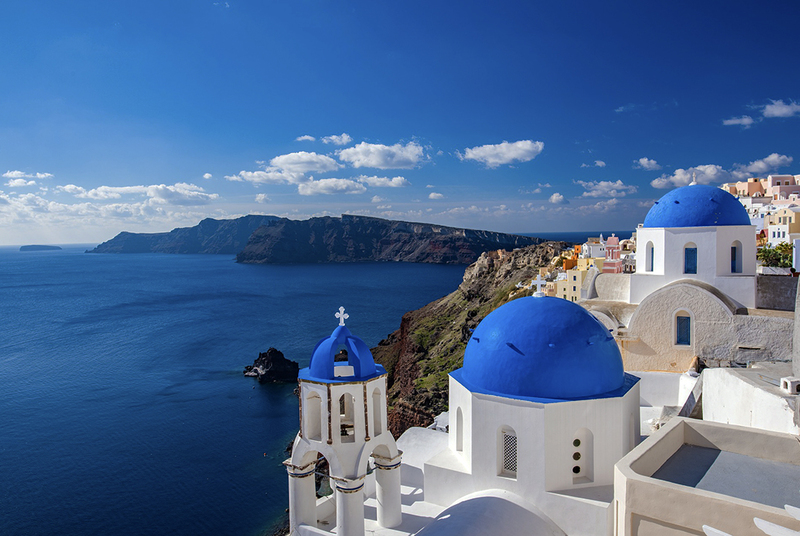 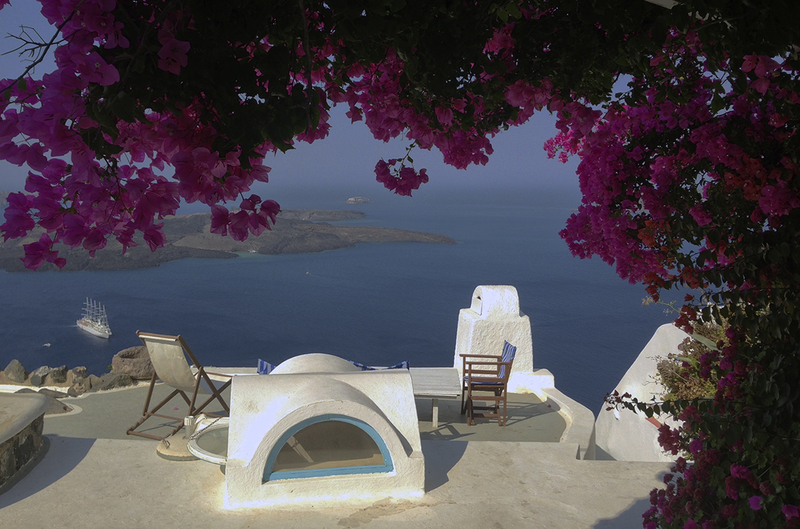 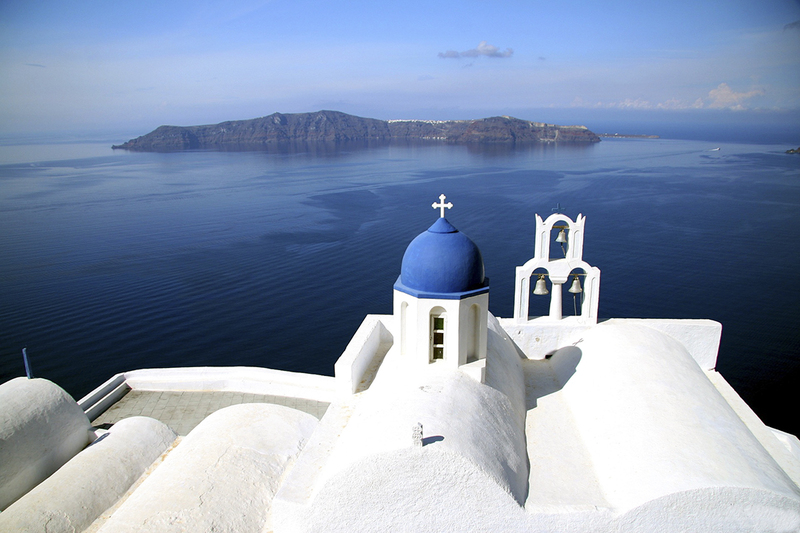 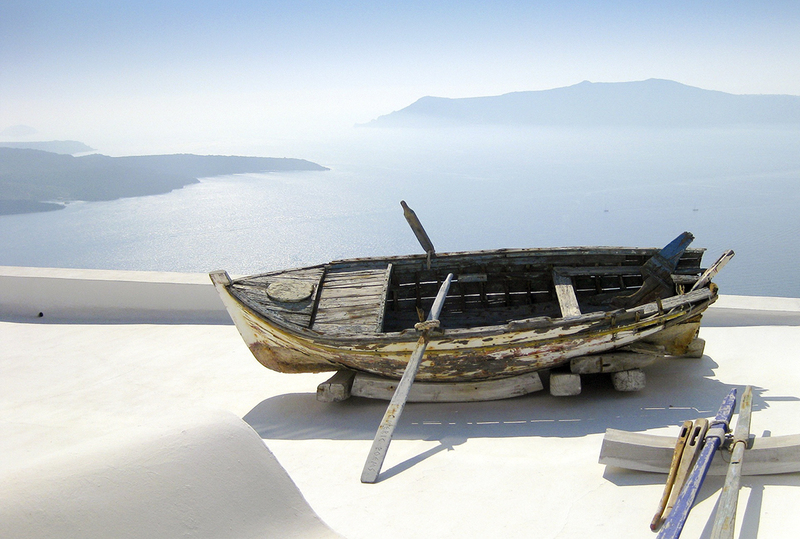 Santorini is considered one of the top places to visit in the world. 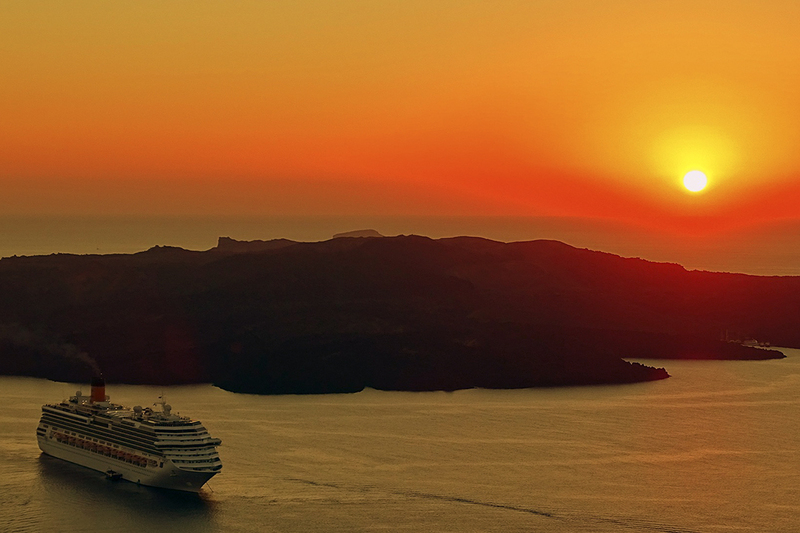 Live the unique experience and explore the most famous attractions. 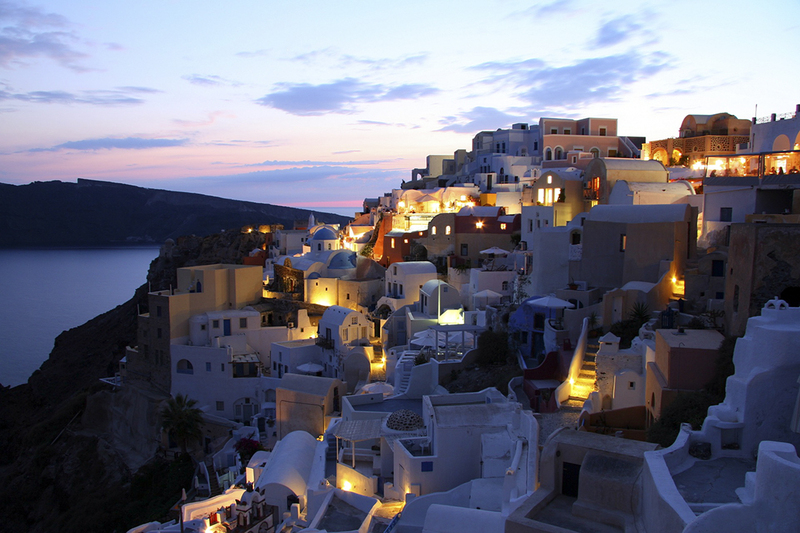 Admire the islands's highlights, breathtaking caldera view, stunning volcano and romantic sunset. 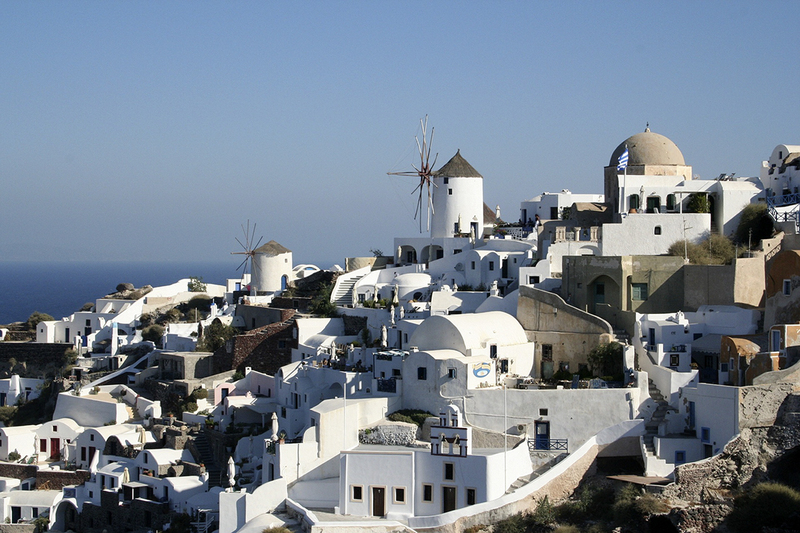 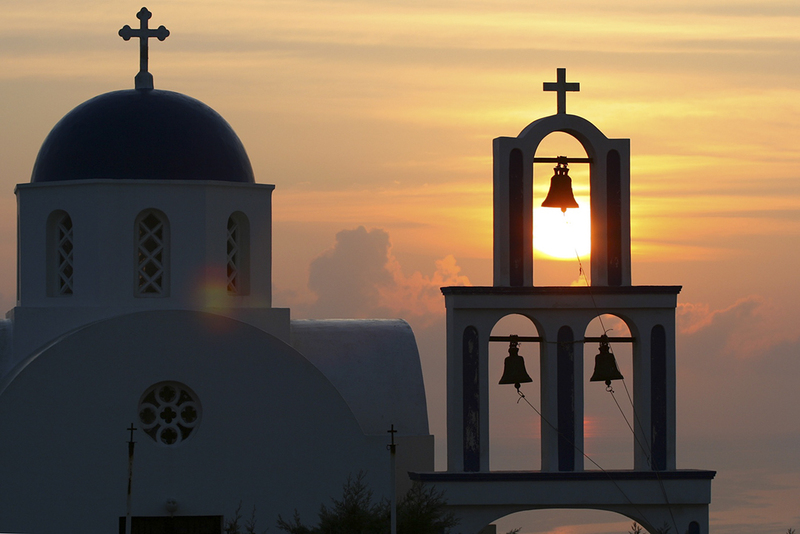 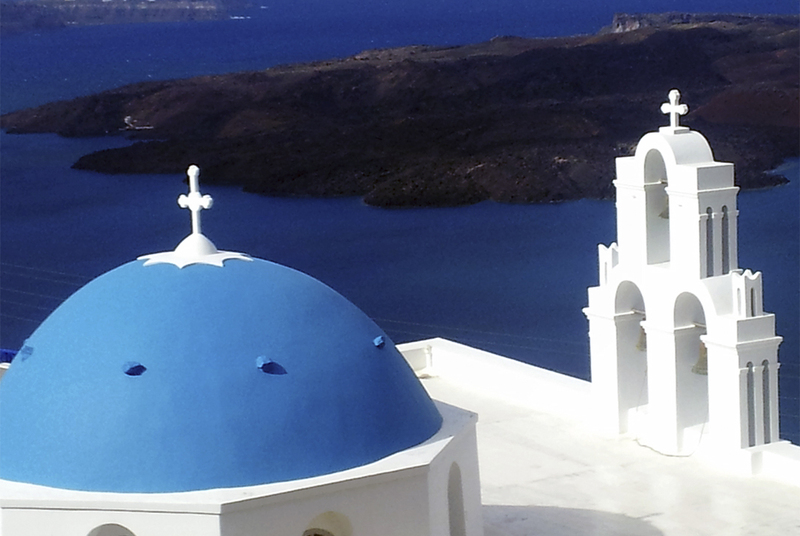 The picturesque villages with whitewashed houses and blue dome churches make you live the myth of the island. 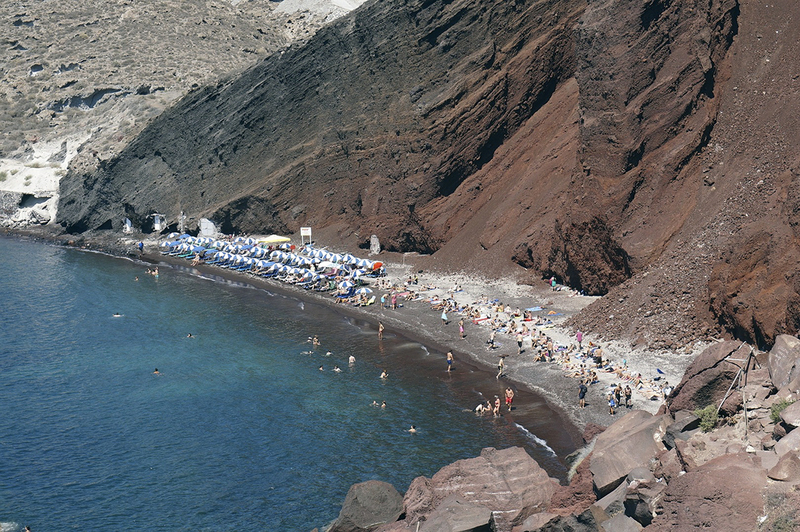 Discover the villages with the traditional Cycladic architecture, such Oia and Fira and leisure at unique volcanic beaches. 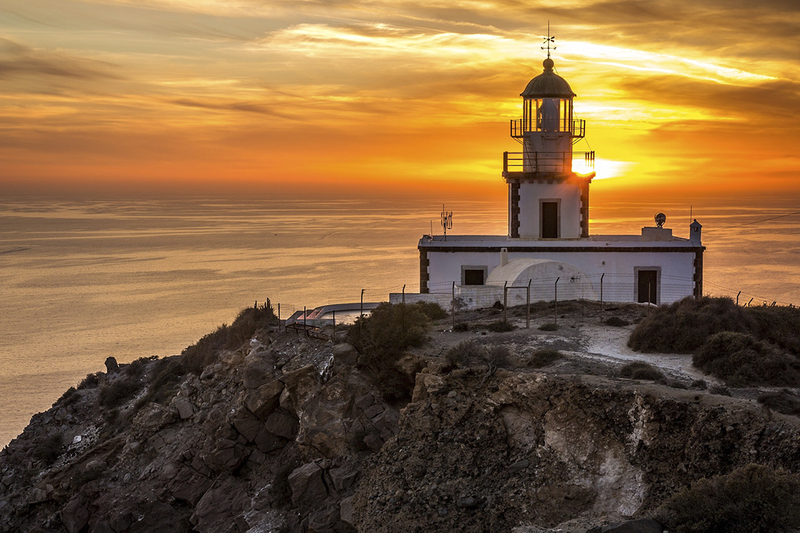 Learn the history of the island and visit the most important ancient archaelogical site in Akrotiri, which was entirely covered by volcanic ash when the volcano of Santorini erupted in about 1,500 BC. 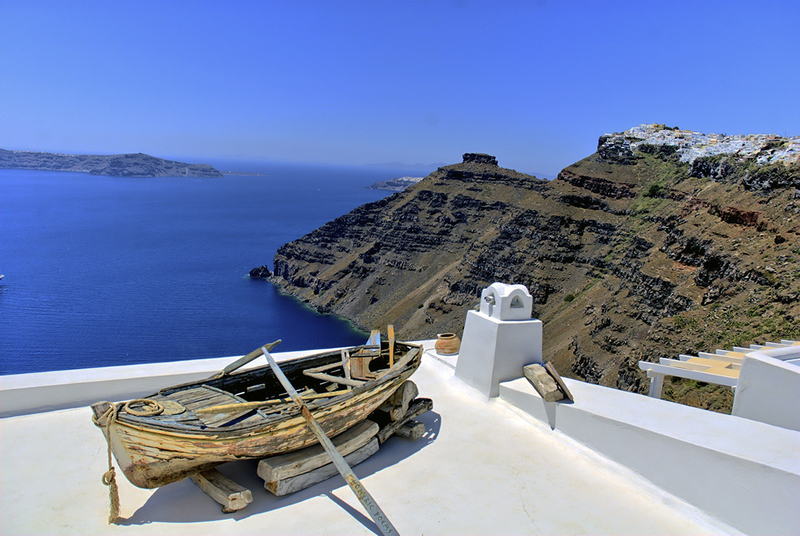 Also, visit another archaeological site in Santorini, Ancient Thera, which located on top of a hill and offers an amazing view.